With a business on Ness Bank since 1957, The Waterside is proudly owned and operated by The Manson Family. We pride ourselves on great food, a cosy bar and genuine Highland hospitality. 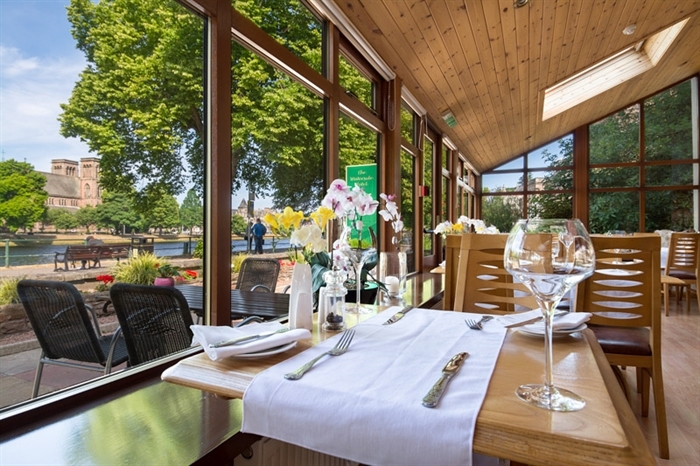 Sitting on the banks of the river, a short stroll from the city centre, The Waterside offers great local food in a relaxed, friendly atmosphere.